We are delighted to announce the addition of four more signatories to the forthcoming book about Eric Clapton's Crossroads guitar festivals, Sunshine of Your Love. 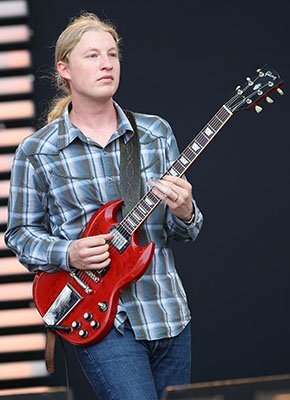 Joining Eric Clapton, Jimmie Vaughan, Robert Cray and many others are Neal Schon, Derek Trucks, Susan Tedeschi and David Sanborn. For the full list of signatories, click here. Each of the 2,000 copies of Sunshine of Your Love will be signed by at least two Crossroads musicians, making it a true collector's item. To find out more about Sunshine of Your Love and to pre-order your copy, click here.